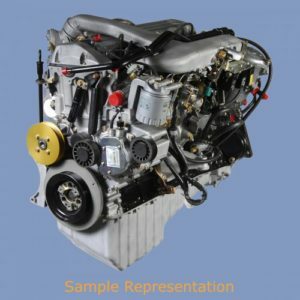 In reference to the rebuilding of engines for the Hagglunds BV206 with the Mercedes-Benz OM603.950 engine type. We supply remanufactured “Longblocks” as shown above on an exchange basis or rebuilding of your “Complete drop in Engine assembly” as needed. We also supply new cylinder heads as well as other new internal engine parts (pistons, bearings, valves, camshafts, etc). For this BV206 application we are particularly adept, as we support military and civilian units on a global level. Costs for the rebuilding process is the same whether its exchange or rebuilding your own, as every engine gets the full complete treatment so when they leave our facility they are all back to stock factory specifications with all those new parts as listed. 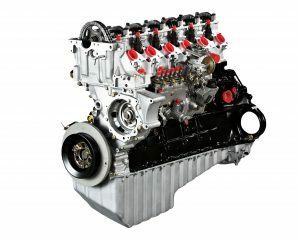 LONGBLOCK ASSEMBLIES DO NOT INCLUDE: MANIFOLDS, ENGINE MANAGEMENT, WATER PUMP, TURBO UNIT, ELECTRICALS, STARTER, A/C, P/S, CLUTCH ASSEMBLY OR ANY OTHER COMPONENTS NOT DIRECTLY CONTAINED WITHIN THE ENGINE.